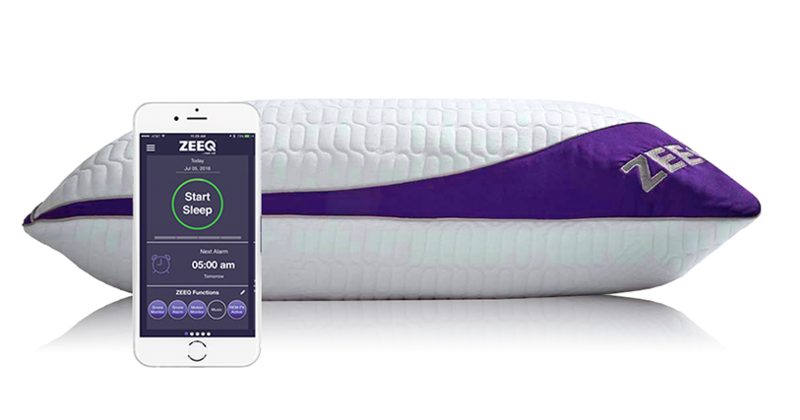 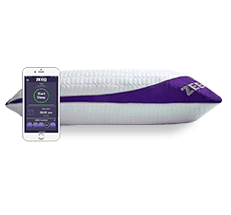 The super comfy anti snoring smart pillow that plays music, monitors and reacts to snoring, analyses sleep and intelligently wakes up the sleeper. 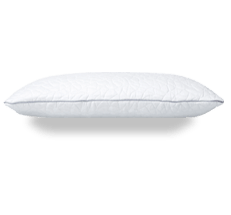 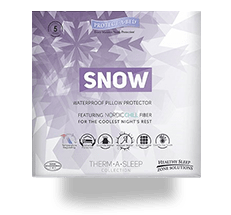 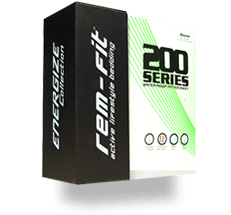 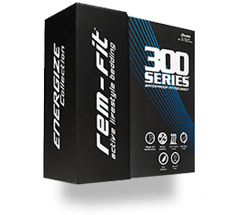 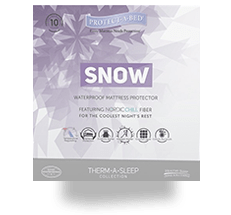 The REM-Fit Snow Pillow features Nordic Chill fabric which helps dissipate body heat by up to 10 times faster than cotton. 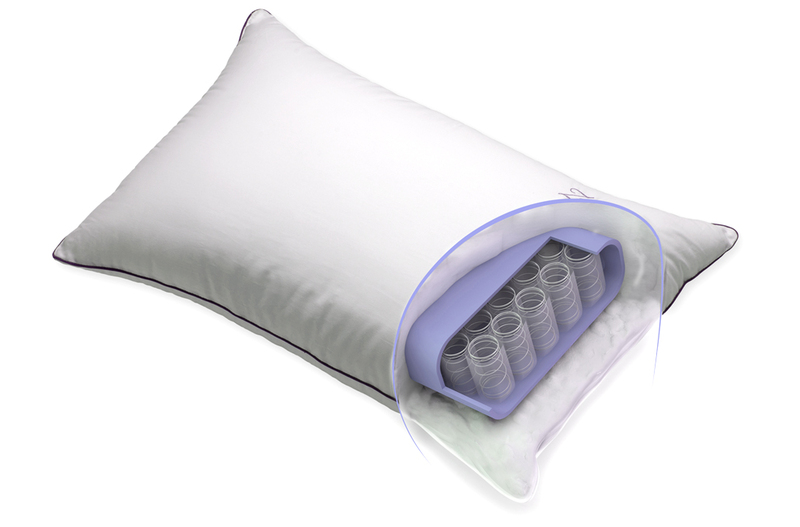 Cold to touch, even through pillow protectors and pillow cases. 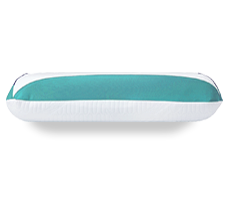 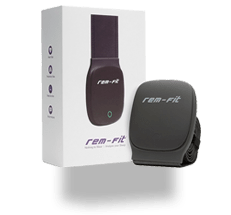 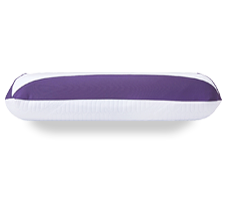 The REM-Fit Hybrid Pillow WIth Pocket Springs delivers custom-fitted loft, providing head and neck support for proper spinal alignment. 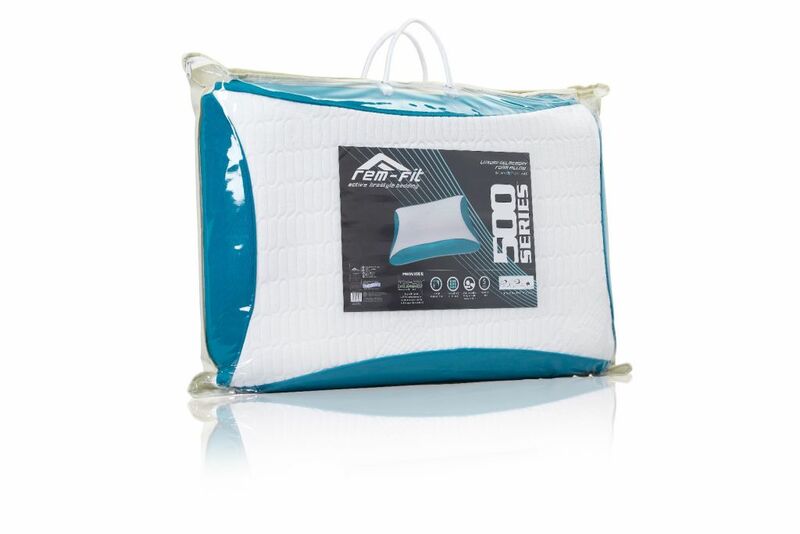 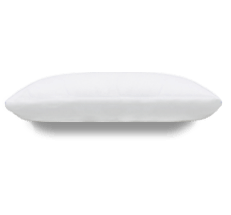 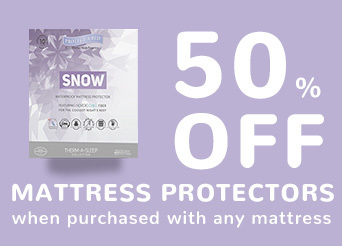 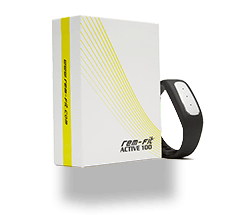 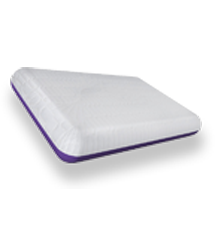 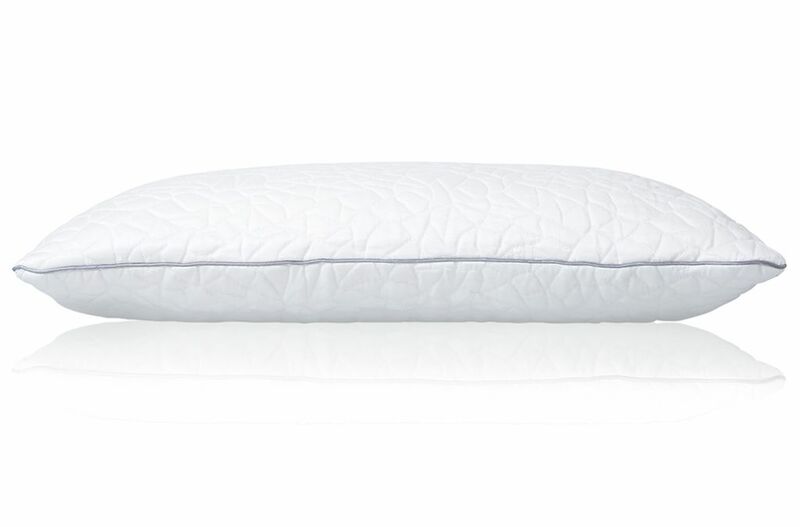 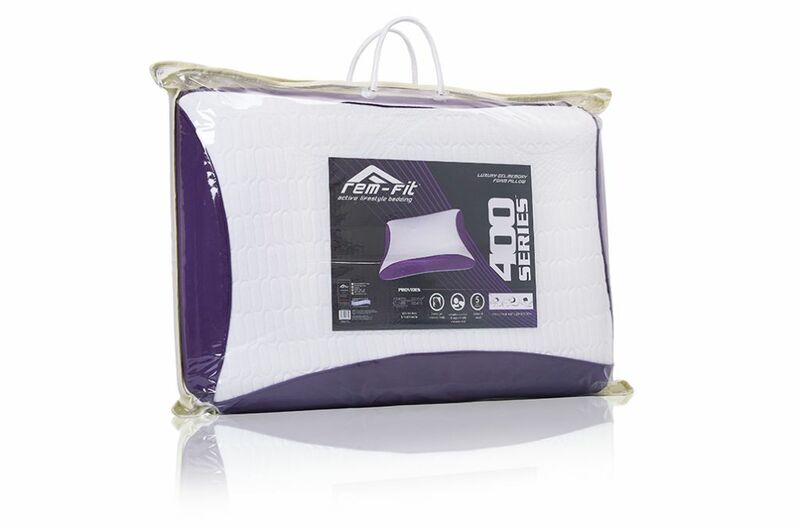 The 400 Pillow features REM-Fit's cool gel infused memory foam technology for a luxurious and cooler sleeping climate.